Provide Safe Motor Starting in Classified Hazardous Areas and Harsh Environments. 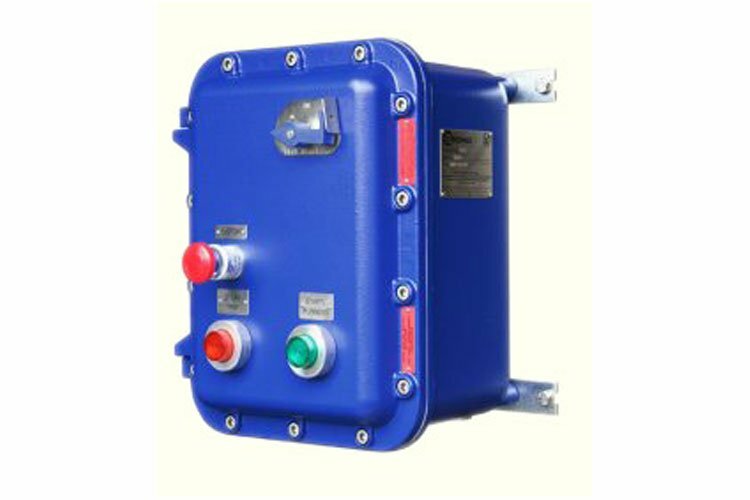 The iSTART100 is designed for direct-on-line motor control applications in hazardous areas and may be customized for a wide range of industrial equipment. It has load capability up to 15kW and short circuit protection of 50kA at 440V. Using standardized motor starter components from Schneider Electric these starters can be assembled on short lead times to meet a variety of applications, and can include custom stainless steel labeling.